Ike Quebec’s resonant, breathy tone, deep as if coming from a velvet cave, is plainly irresistable. 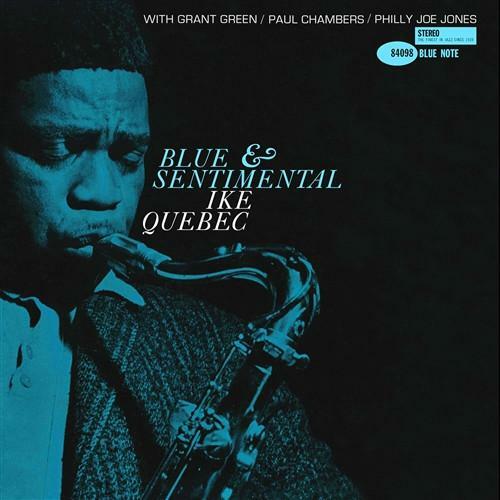 It’s in full bloom on Blue & Sentimental, one of Quebec’s 1961 comeback albums on Blue Note, a set of moving ballads and gutsy blues performances. Quebec was a veteran of the swing era who recorded with Benny Carter, Coleman Hawkins, Hot Lips Page, Trummy Young, Ella Fitzgerald and Cab Calloway. 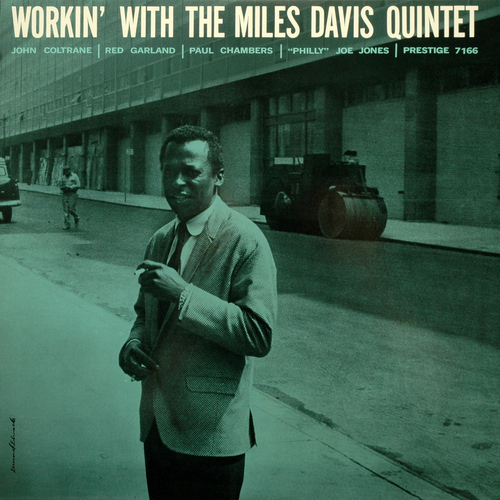 In the late forties, Quebec recorded for Blue Note while also serving as an arranger and talent scout, stimulating the careers of Thelonious Monk and Bud Powell in the process. Both the decline of big bands and the struggle with a drug addiction kept Quebec under the radar in the fifties. At the end of the decade, Alfred Lion issued a series of Ike Quebec singles for the jukebox market, checking out if Quebec would gain audience attention after years of low visibility. The singles were well-received. 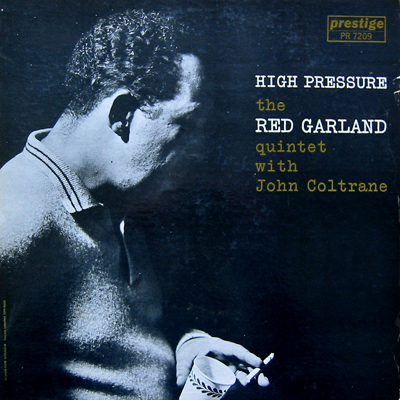 Subsequently, the albums that Blue Note released in 1961 and ‘62, Heavy Soul, It Might As Well Be Spring, (with organist Freddie Roach) Blue & Sentimental and Bossa Nova Soul Samba (the latter with Kenny Burrell) were good sellers. Easy Living was released posthumously in 1987. Quebec’s comeback was cut short by lung cancer. He passed away in 1963. Ike Quebec’s style is accesible but not plain, his sound imposing but not theatrical. A lusty mix of elegant phrasing and a tone with a slight vibrato that switches suavely from breathy whispers to solid honks. Ben Webster-ish, containing that same blend of tenderness and hot swing, with a whiff of romance borrowed from Coleman Hawkins. Do you ever put on Blue & Sentimental on a bright sunny morning? Of course not. It’s a full-blooded after-midnight album. Can’t you see yourself sunk into a battered old chesterfield chair with a 10 year-old single malt and Hajenius cigar in hand? Smoke billows upwards to the ceiling. Ponderings of the incompatible natures of Venus and Mars billow upwards to the ceiling as well, as Quebec delivers an achingly romantic version of Don’t Take Your Love From Me. The demons of a grinding working day and a general mood of nausea are driven out by the lithe, jumpin’ blues of Minor Impulse. Can’t you see? Well, I can. Battered Old Chesterfield is my middle name. As far as ballads go, they rarely come as smoky as Blue & Sentimental. Quebec’s husky tenor carries the tune, with just the right punch to add steam. Guitarist Grant Green, finishing his first – prolific – year at Blue Note headquarters, is a perfect companion to Quebec’s warm-blooded blowing. Just slightly dragging the beat with his fat-toned, sustained Gibson licks and spicy excursions into bluesland, Green’s balladry is delightful. On the faster tunes, Green’s propulsive lines sparkle. Chambers and Philly Joe Jones also comprise an outstanding match with the veteran tenorist. No need to introduce Mr. PC. From his magnificent, allround package, Chambers chooses tasteful, chubby, blues-drenched notes for the ballads and fat-bottomed, lively walkin’ bass lines for the uptempo tunes. Philly Joe Jones provides sensitive and sprightly support, presenting a bonafide Papa Jo Jones beat in Quebec’s original tune, the lurid cooker Like. 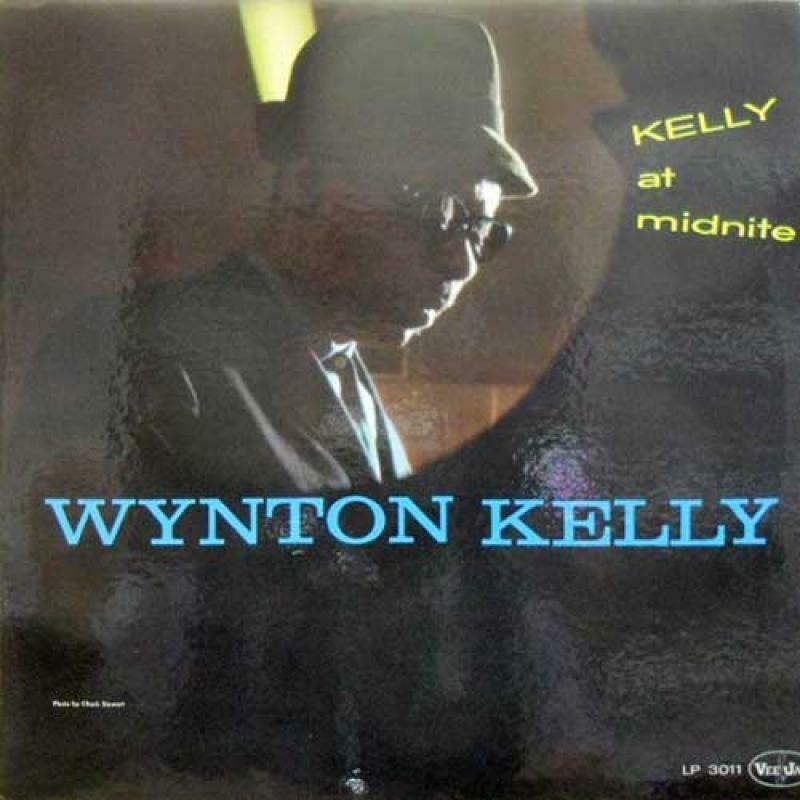 The album ends with Count Every Star, a take from the December 23 session including Green, Sonny Clark, Sam Jones and Louis Hayes. Excellent stuff, but one wonders why Alfred Lion thought the inclusion necessary. The CD re-issue (also available on Spotify) reveals a spirited uptempo take of Cole Porter’s That Old Black Magic. Another sparse, piano-less gem that shows the fine rapport between the underrated master of the tenor saxophone and his illustrious supporting crew. 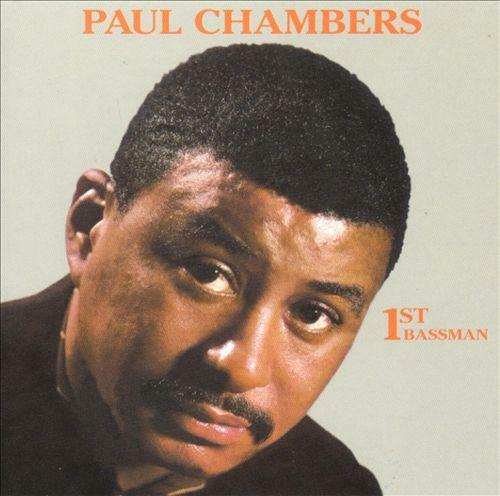 It’s not so unusual that Paul Chambers, one of the foremost bass players of modern jazz, made a string of five solo albums between 1956 and ’60. It is unusual, considering Chambers’ standing and the dawning of an equally promising next decade, that 1st Bassman is his last. Another distinctive feature of 1st Bassman is that Yusef Lateef wrote all of the tunes of this enjoyable blowing session, with the exception of a Cannonball Adderley blues, Who’s Blues. Lateef displays unique horn chops as well. The session contains an interesting line-up. Paul Chambers and Wynton Kelly made up an elite rhythm unit with drummer Jimmy Cobb, that recorded with John Coltrane and Wes Montgomery. Yusef Lateef was in between his formative years as a recording artist and the period wherein he started to incorporate Eastern influences into his style and had a great stint in The Cannonball Adderley Quintet. Drummer Lex Humphries recorded two albums with Lateef during the 1st Bassman-period. Curtis Fuller had been making a name for himself as an astute and soulful trombonist. 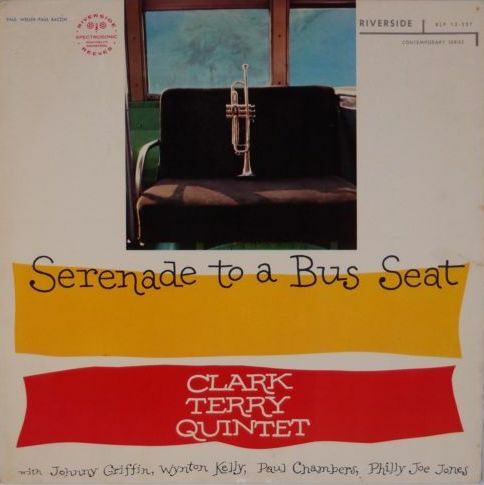 Trumpeter Tommy Turrentine, finally, had just left Max Roach’s group, where he’d followed in the footsteps of the legendary Clifford Brown. Not only the line-up is an asset, the impressive drive of Chambers’ walkin’ bass and his outstanding solo abilities contribute to the relevance of this album as well. Lateef graces many tunes with simultanuously idiosyncratic and bluesy tenor and Turrentine’s trumpet style works well within the loose proceedings. However, the straightforward vehicles for blowing in four/four time that Lateef wrote, do tend to get tiresome. Mainly, they’re started off with intricate bass figures and thereafter possess intelligent bass interludes from Chambers and extended horn and piano solos. Ballad Blessed is the black sheep among the herd, containing bowed bass and the muted, lyrical trumpet style of Tommy Turrentine. Paul Chambers, as is well documented, contributed to a stunning amount of recordings, among them many legendary albums. 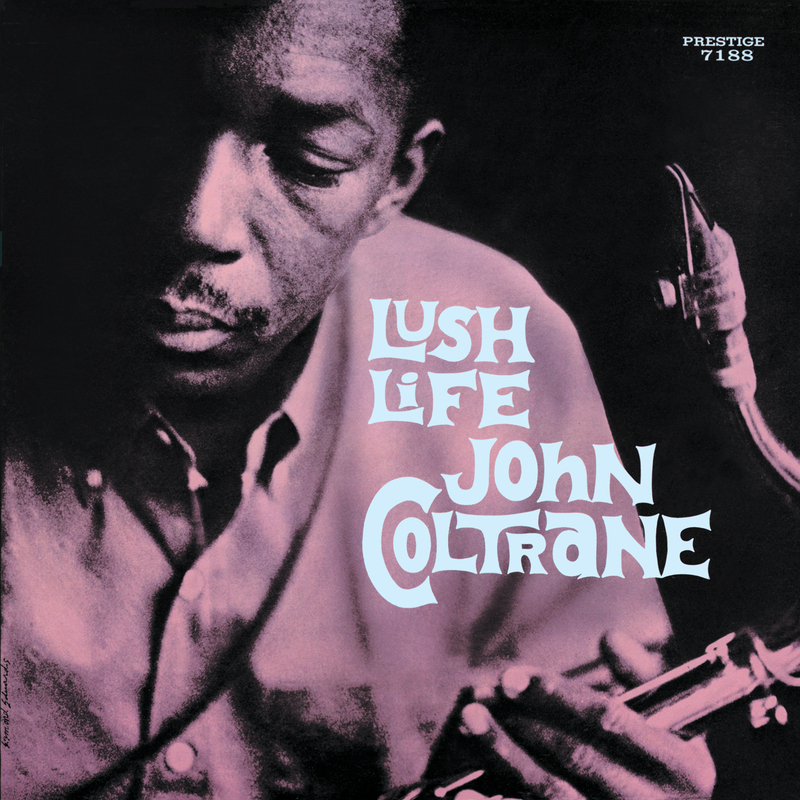 To name but a few: John Coltrane’s Blue Train and Giant Steps, Thelonious Monk’s Brilliant Corners, Sonny Clark’s Cool Struttin’, Oliver Nelson’s The Blues And The Abstract Truth, Lee Morgan’s Leeway, Miles Davis’ Milestones and Kind of Blue, Sonny Rollins’ Tenor Madness and Hank Mobley’s Workout. Being in constant demand probably prevented Chambers from recording more solo albums from 1960 to his untimely passing in 1969. 1st Bassman doesn’t rank among his prime performances, but it still is well above average.